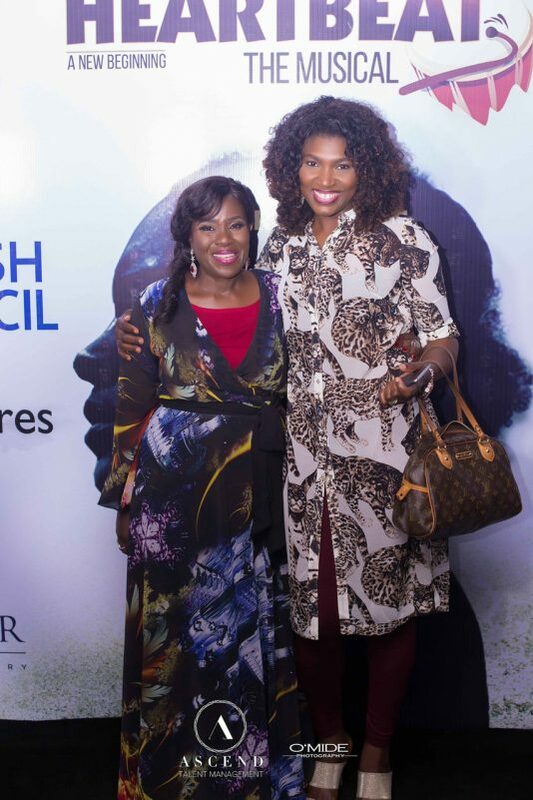 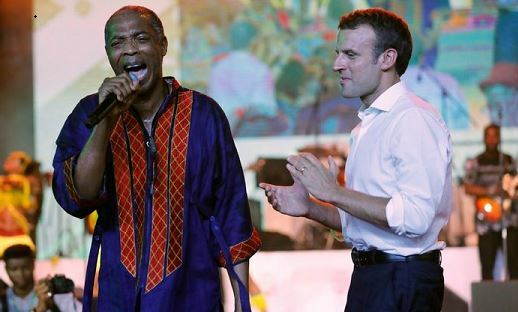 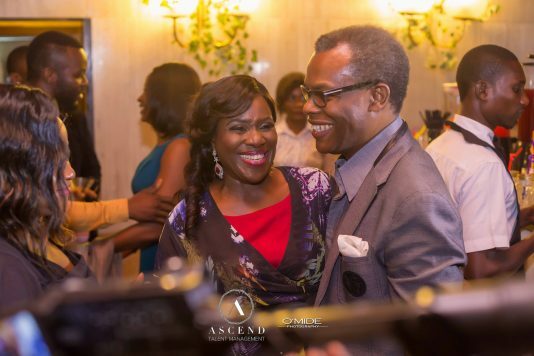 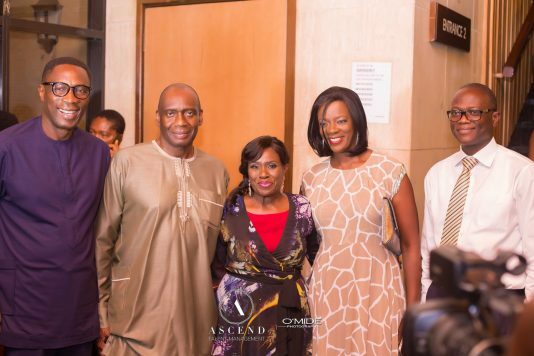 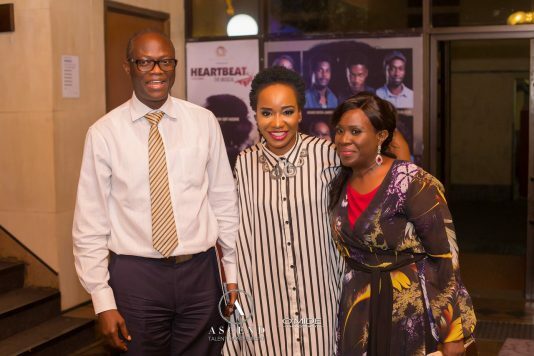 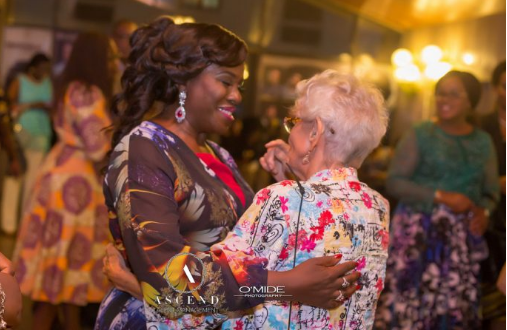 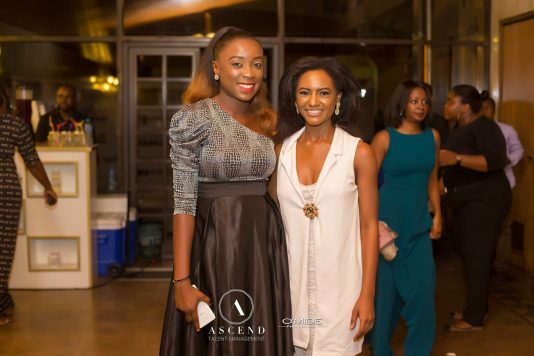 Heartbeat – The Musical on Thursday hosted an exquisite night of dignitaries. 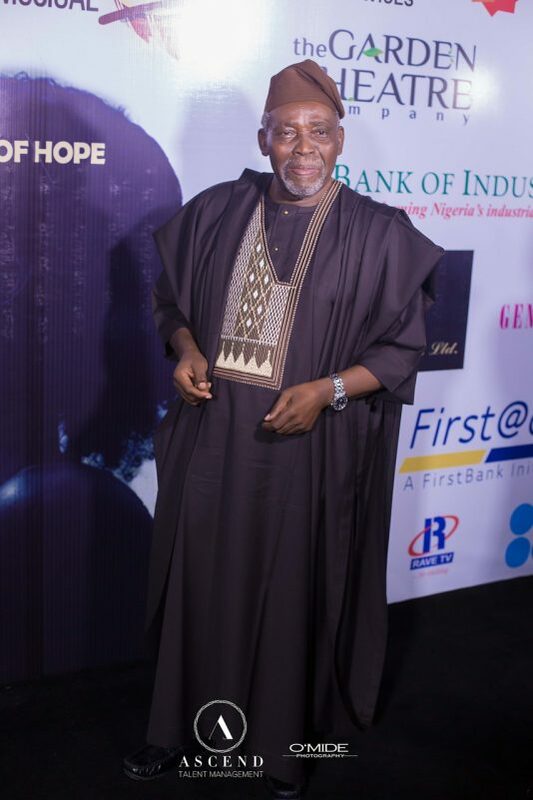 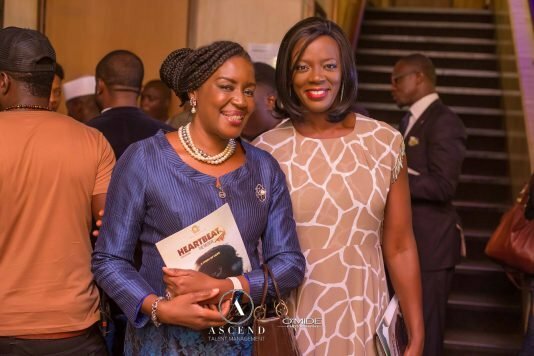 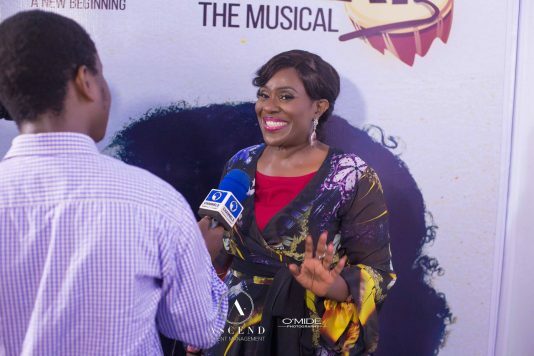 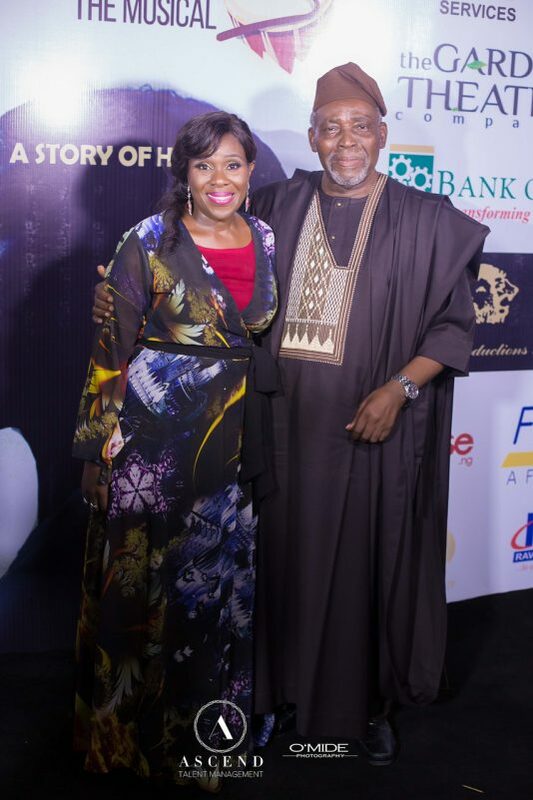 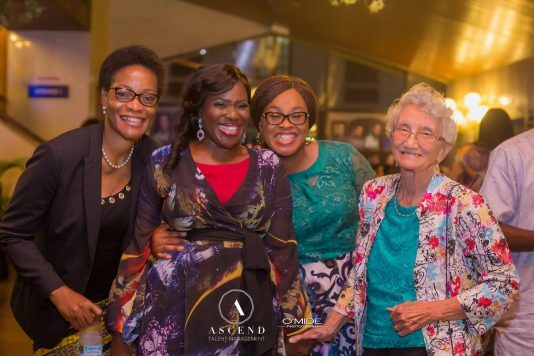 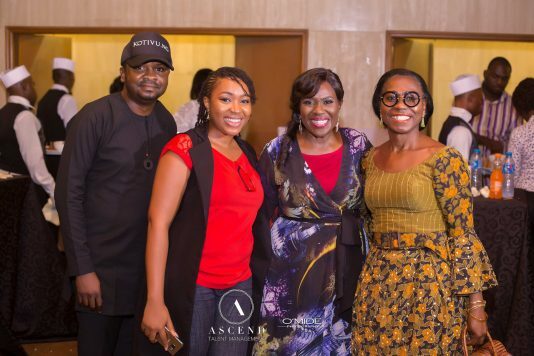 Produced by veteran actors, Joke Silva and Olu Jacobs, Heartbeat tells a story of struggle and hope. 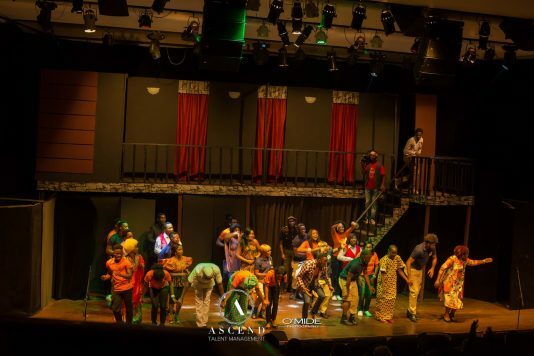 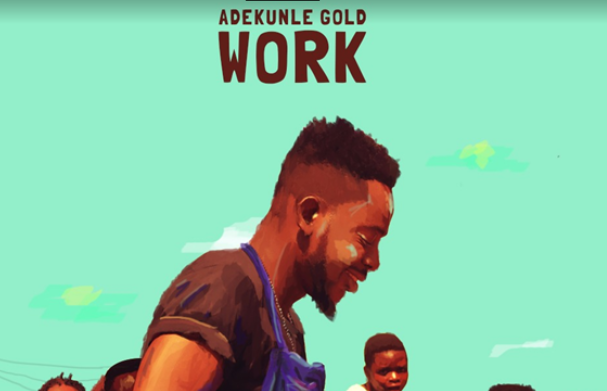 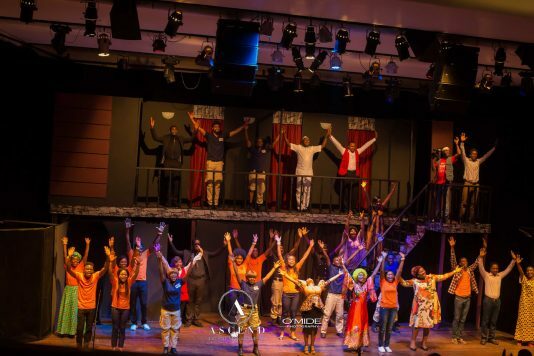 Directed by Najite Dede and written by Tosin Otedeko and Debo Olutuminu, the musical which began November 10 is showing at Agip hall, Muson Center Onikan, Lagos.